In a bid to improve financial inclusion in Nigeria, the National Insurance Commission (NAICOM) has reviewed the Micro-insurance Guidelines of 2013 and released the revised edition. 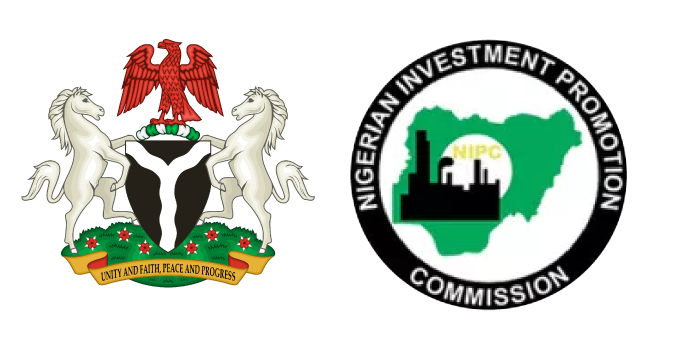 The revised guidelines were released on Tuesday in Abuja and became effective from January 1, 2018, a statement by the commission’s Head of Corporate Affairs, Mr. Rasak Salami, said. Salami said the guidelines were reviewed to accommodate the underserved and excluded segment of the population. Investopedia defines micro-insurance as a mechanism to protect low-income people against risk such as accident, illness and natural disasters. This is in exchange for insurance premium payments tailored to their needs, income and level of risk. The spokesman said that the guidelines were aimed at moving insurance penetration from 0.6 per cent to two per cent and increasing the premium income of the industry to N1 trillion by 2020. He said the approved rates in the guidelines for life insurance and non-life insurance policy were 5 per cent and 15 per cent, respectively. “The approved rates for non-life insurance stands at 15 per cent, according to the guidelines. All operators are mandated to comply with the Code of Good Corporate Governance. “The operational license of any operator that refuses to conduct business according to micro-insurance principles will be withdrawn,’’ Salami quoted the document as specifying.